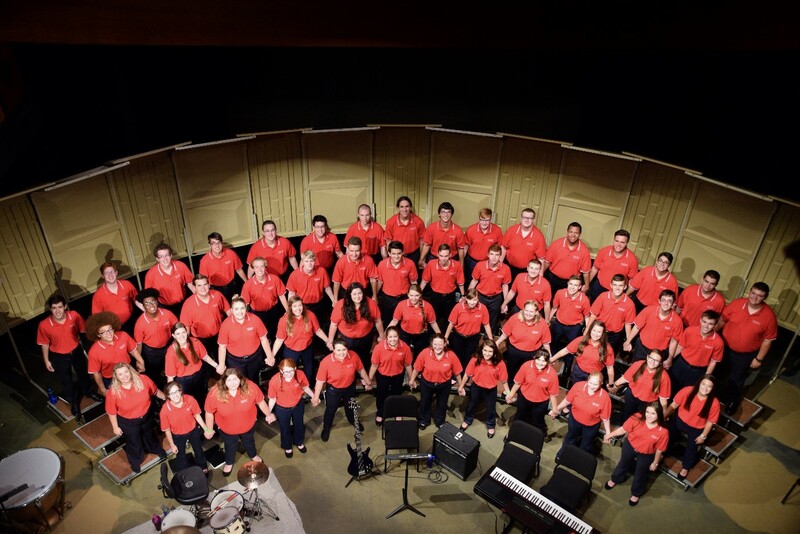 The Cardinal Chorale announces the slate of concerts that will be presented during their fourth Music Workshop, held at Muskingum University, July 21-28. The concert series features a variety of solo, ensemble, and choral performances spanning the genres of musical theatre, classical, jazz, Americana, sacred literature, folk songs, spirituals, and barbershop. Admission to each performance is free and open to the public; however, financial contributions are graciously accepted to support the Cardinal Chorale’s ongoing mission to provide a comprehensive musical experience for young singers, developing body, mind, spirit, and voice. Sunday, July 22, 7:00 pm: The Cardinal Chorale, 23rd edition, will sing an encore performance of songs selected from literature sung on their ten-concert June tour throughout central and northwest Ohio. The concert, titled “Give Us Hope,” will be conducted by Charles R. Snyder and Beth E. Vaughn. Monday, July 23, 8:00 pm: “I Dreamed a Dream,” musical theatre showcase featuring Cardinal Chorale staff members Matt Downing, Haley Evans, Peter Hampton, Erin Jobes, and Josh Senn. Tuesday, July 24, 8:00 pm: “An Evening with Annie Huckaba,” a Cardinal Chorale alumna whose career includes performances on Oceania cruses and at Dollywood. Thursday, July 26, 8:00 pm: A performance by Ten40 Acappella, an all-male a cappella group affiliated with Bowling Green State University. Their purpose: to spread the knowledge and joy that music can bring. Saturday, July 28, 4:00 pm: The Cardinal Chorale, 24th edition, will sing their premiere concert, “Dream a World,” as the finale of the Chorale’s Music Workshop. For more information, please call the Chorale office: 740/623-0554.